The following are our prices for the Open Water and Advanced Open Water scuba certification courses. All diving prices below include certification charges (where applicable), equipment rental, boat fees, etc. More information on the Open Water course. 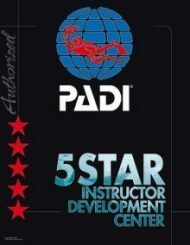 – Surcharge for the PADI course is Rs 1700. – Monsoon offer – for packages starting on/after June 1 and ending on/before August 31, please 10% off for Upgraded/Standard Hut stay, and 15% off for Tented Cabanas.